Make a positive change… study psychology at Cardiff Met! ← Half Marathon: An Applied Approach to Health Psychology! 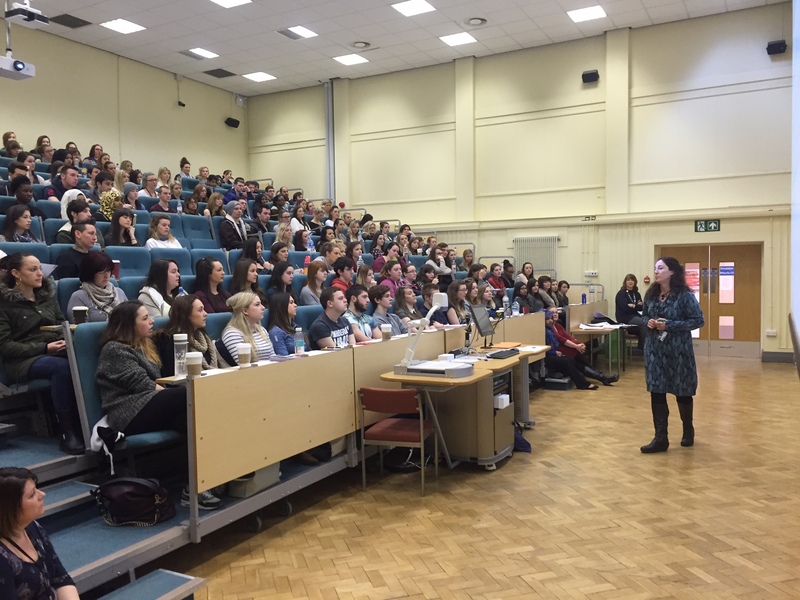 At the end of February we held our second UG Conference, building on the success from last year’s inaugural event (https://psychcardiffmet.wordpress.com/2014/04/03/psychology-undergraduate-conference/). Again, all years were involved and more staff than ever helped out in the different sessions, we also had guest speakers, alumni in attendance talking to final year students and . We were also really pleased to have two keynote speakers, talking about wellbeing and the importance of psychological literacy. Students then went into their year group sessions, which were supported by staff from the programme and across the university. At lunch a volunteering fair gave students opportunities to think about the range of organisations that we work with, and also an opportunity to look for further work and volunteering experience. Fourteen organisations took part, with positive feedback from them all. It was a great chance to see students engaged with the opportunities offered by the organisations. The final keynote speaker was Dr Carolyn Mair from the London College of Fashion. Carolyn discussed the importance of Psychological Literacy and reflective practice in developing and articulating a unique set of skills. Carolyn helped us think about how psychology graduates can go into a range of disciplines and use the knowledge and skills they have in many different ways. She drew on her own experience, not just working in the college of fashion, to show how graduates can build careers in many areas. The day went really well, and it was a delight to see so many students in attendance and engaged with their course. Thanks as ever go to our visiting speakers, and all the staff who helped out on the day, especially Shamima, Alison and Leanne. Of course, the biggest thanks go to our students for engaging and challenging us, and making us think about the role of psychology into the future. We were also really pleased with some of the feedback we received from students which has been pictured throughout this post. We always look to review what we do, and have already started to plan events for next year. Next year we will also be hosting Research Poster Conference in term one, that will bring all students together to think about research and research methods. 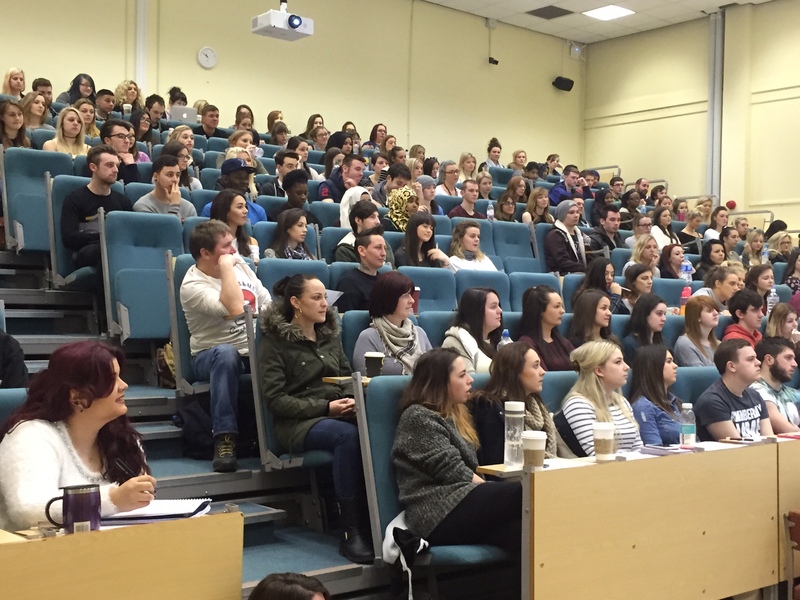 Welcome to the blog of the Department of Applied Psychology at Cardiff Metropolitan University! Please feel free to get in contact and leave comments. Please note though that comments will be moderated.